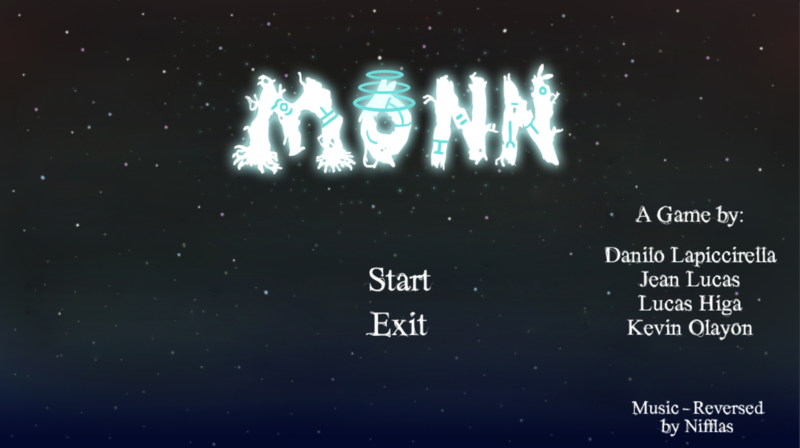 Monn is a Tower Defense game made in 48 hours, by 4 people, to the "Inter de Férias" jam. You are Monn, an otherworldly guardian that protects a Sacred Tree through the ages. Protect the Sacred tree by fighting the incoming waves of merciless enemies that come from an evil dimension. As the ages pass by, both you and the Tree grow old. 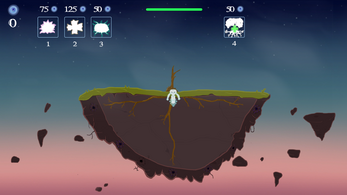 By the time your duty is complete, the tree's egg shall hatch and the next guardian will be born. This is a 64 bit version of the game. Unzip the files and open the .exe .